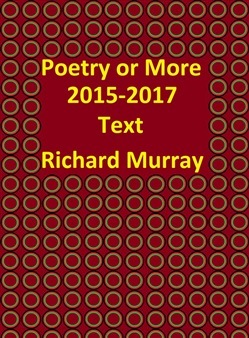 Poetry from Richard Murray between 2015 and 2017, the text only. 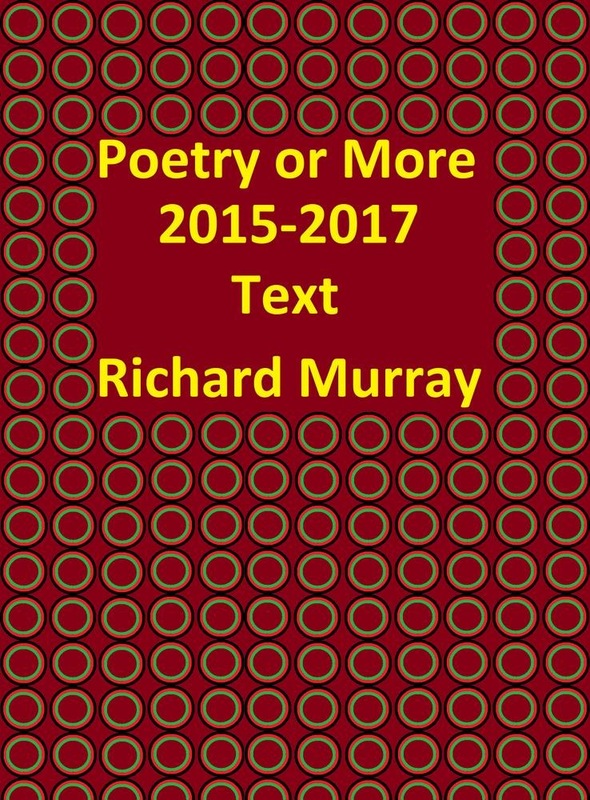 If you want audio side text you have to view it in parts: January to June 2017, July to December 2017, or the 2015 to 2016. Any queries/thoughts/dismissals to me are welcome on my profile in the African American Literary Book Club.